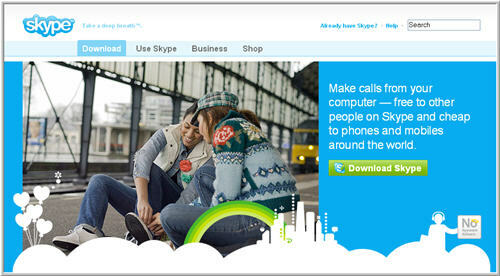 Skype – Communicate by voice and text with company colleagues, suppliers and customers for free using Skype. 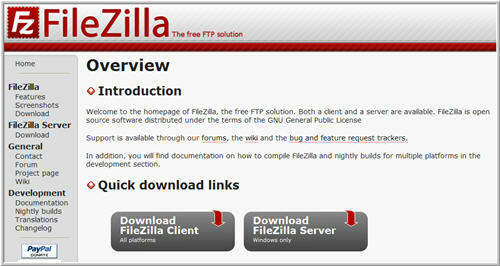 Other similar services exist, but none of them have the coverage and reach of Skype. 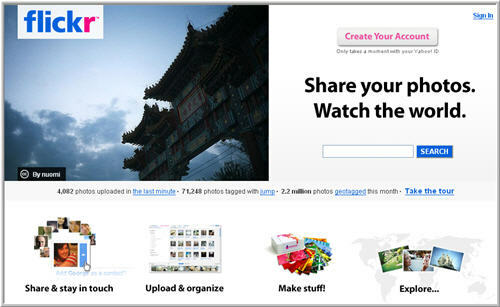 Flickr – store and share your photos on Flickr. It is important to back up your photo library, in case your hard drive gets damaged. This is one place to do it. Facebook – When you start a business you will be working so hard it will be difficult to keep up with friends and colleagues. 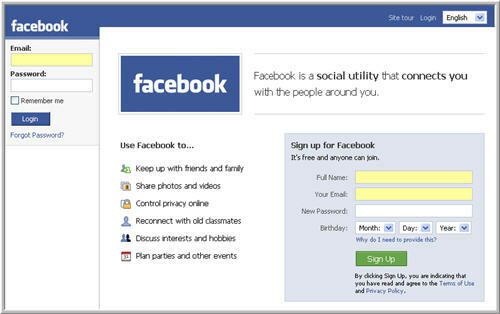 But maintaining your network is very important so try using Facebook to keep in touch. 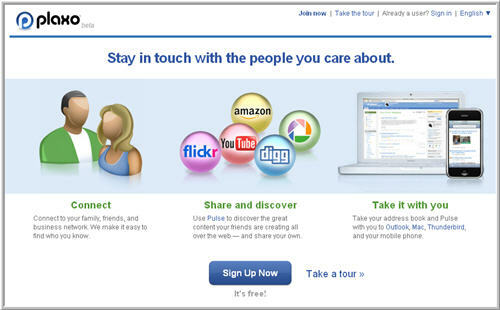 Plaxo – manages your contacts by updating your address book as peoples contact details change. 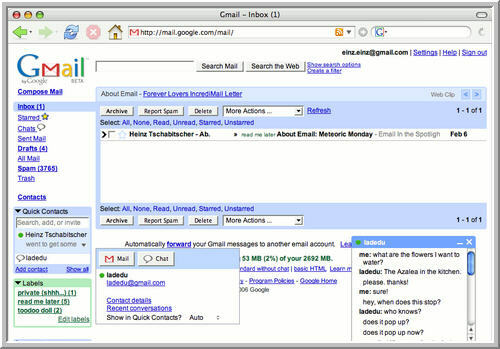 It also notifies your contacts about changes to your details. 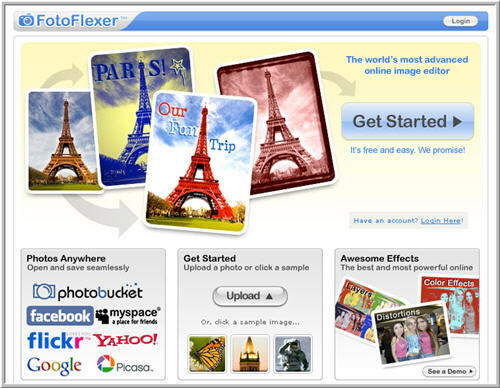 There is quite a bit of overlap between Plaxo, LinkedIn and Facebook, but I would recommend using all three. Carbonite – Over 50% of small businesses that lose all their data through the corruption of a hard drive or theft, go out of business. 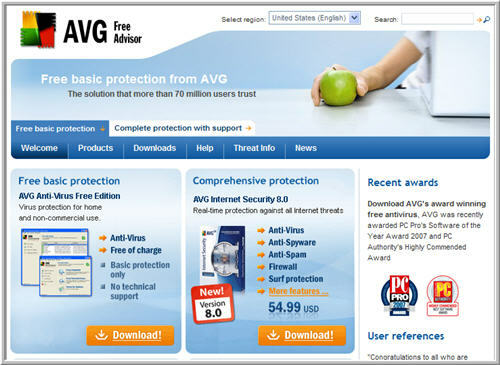 Back up is critical so don’t rely on free services. 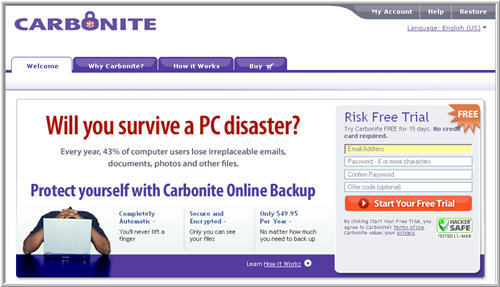 Carbonite provides a fully automated online back up solution. At a $49.95/£25 per year for unlimited space, it’s a great deal. 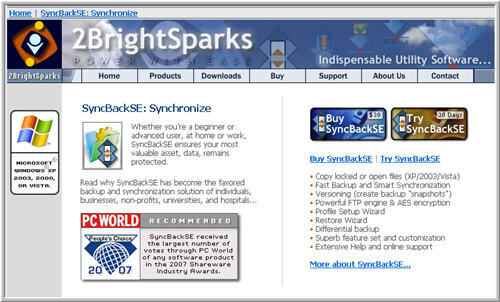 SyncBackSE – For local backup, SyncBack wins hands down. Try it for free. Software cost $30. 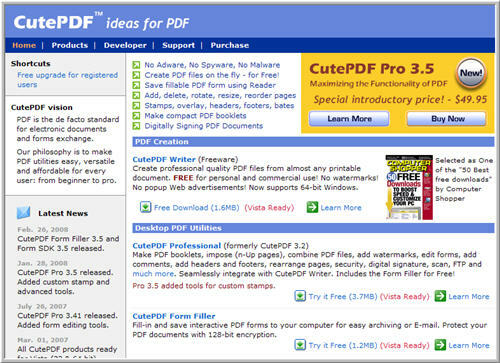 Google Docs – If you want to edit text documents, spreadsheets and presentations online, this is a fairly good place to do it. 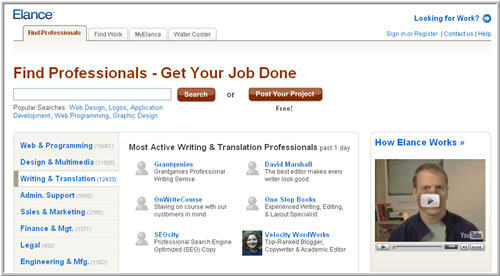 However you have problems if you want to do editing whilst not connected to the internet. . For that try OpenOffice. 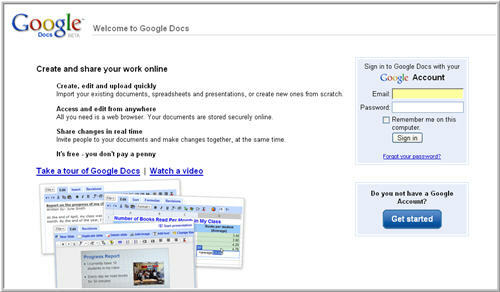 Google docs is now Google Drive. 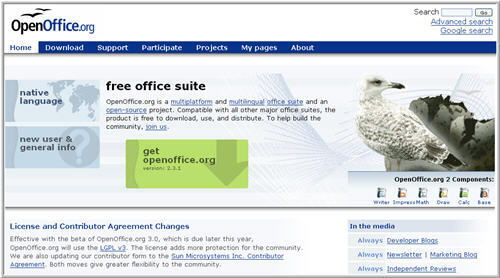 OpenOffice – at last a good free alternative to Microsoft’s Office. 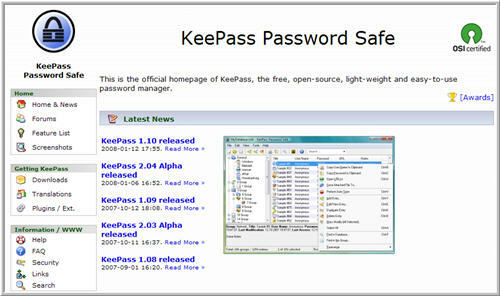 It includes a high quality word processor, spreadsheet, presentation software and database. All the files are compatible with Microsoft Office. 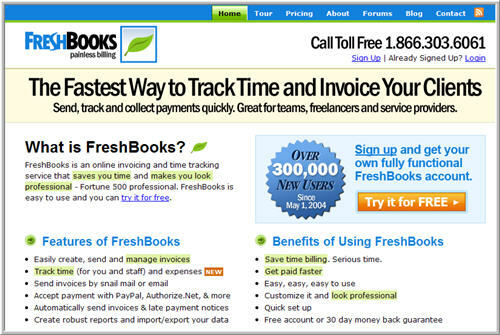 Freshbooks – Invoicing and tracking outstanding debtors is critical to every businesses success. Freshbooks does a very good job at doing these boring but essential tasks. 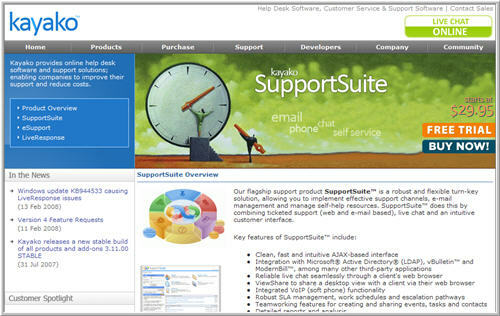 SugarCRM – The open source version of SugarCRM can be a very effective customer management tool. 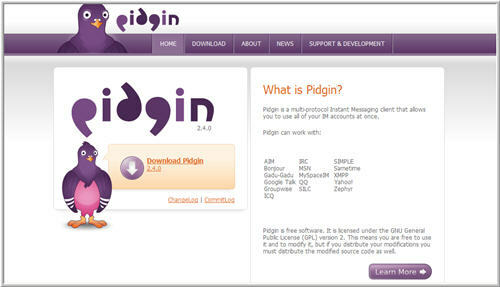 You may need to get a developer to set it up for you but once established it is flexible and comprehensive. 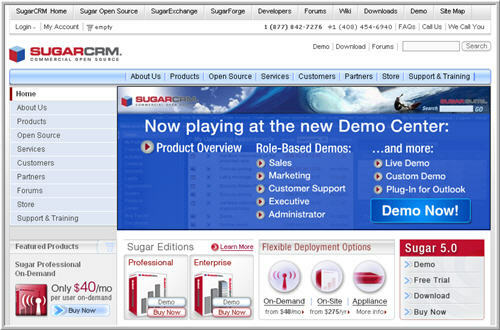 SugarCRM also offer a commercial managed version. 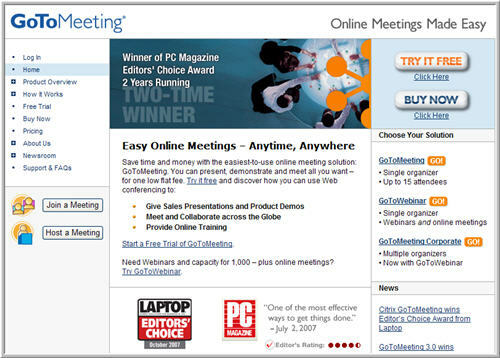 GoToMeeting – we do all our client demos over the web using the GoToMeeting service. 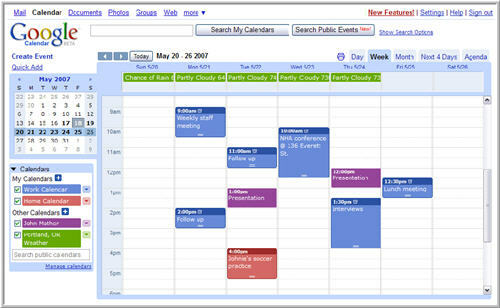 Its $49 a month or $468 per year for as many meetings as you need. 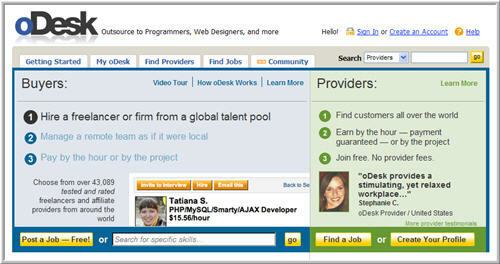 ODesk – If you are looking for a programmer or web designer, oDesk is a good place to start. 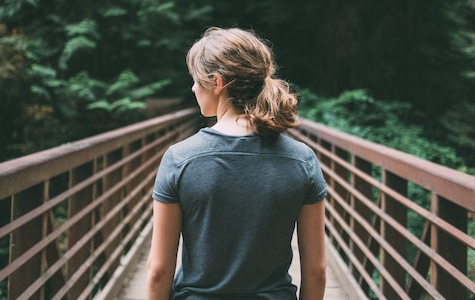 Make the most of all these amazing tools to help you launch and grow your business. As we have found out to our cost, free solutions can be a false economy for critical applications. 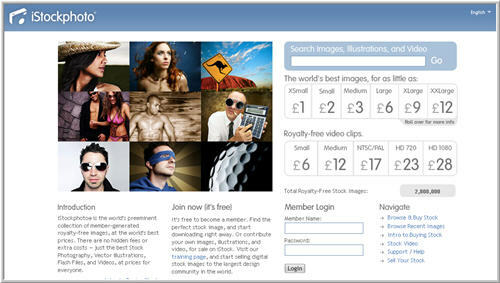 However you can nearly always find an excellent and cost effective solution on the web. Please add any other applications you use in the comments so our readers can benefit from your experience. Thanks.